By Hongkiat Lim in Mobile. Updated on August 21, 2018 . Apple prides itself on developing the most efficient operating system for its phones. However, the iOS is still a software and softwares do freeze up for time to time. In such desperate situations when your iPhone goes unresponsive or the apps start functioning abnormally, the only viable option is to force restart it. There are different methods to force restart your iPhone depending upon which model of the phone you have. 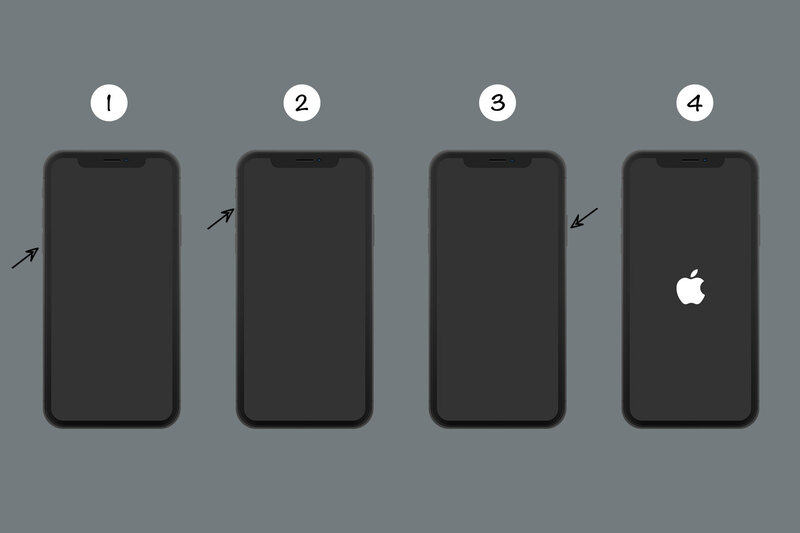 So for this post, I’m going to guide you through the force restart process for all models of the iPhone. 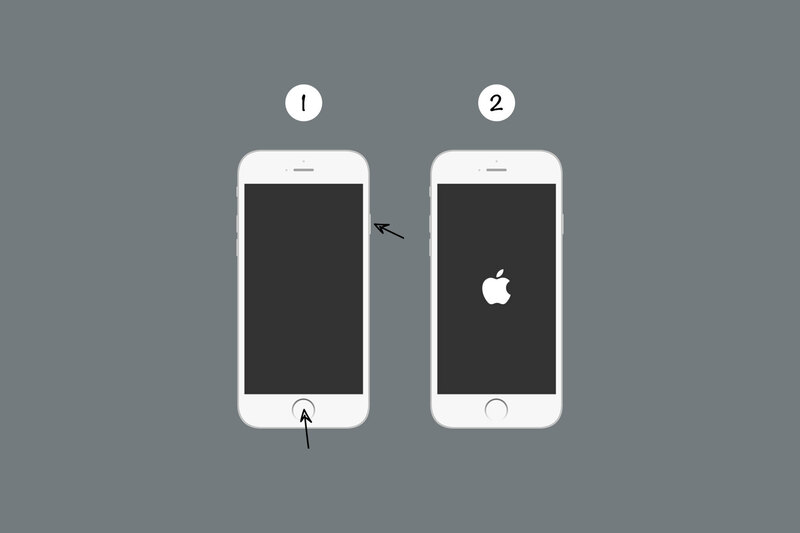 Read on to know the one that goes with your particular iPhone. This includes: iPhone 1st gen, iPhone 3G, iPhone 3GS, iPhone 4/4s, iPhone 5/5c/5s, and iPhone SE. Press home button and sleep/wake (top of the phone) for about 10 seconds until appear logo appears. Give it about 10-20 seconds until the home screen reappears. Note: This method also works for all iPad models until recent date. Press home button and sleep/wake (right side of the phone) for 10 seconds until appear logo appears. Press sleep/wake and volume down button until the appear logo appears. Press and hold sleep/wake until appear logo appears.